Promenade Hotel Bintulu, Located in Bintulu, Sarawak, Malaysia. 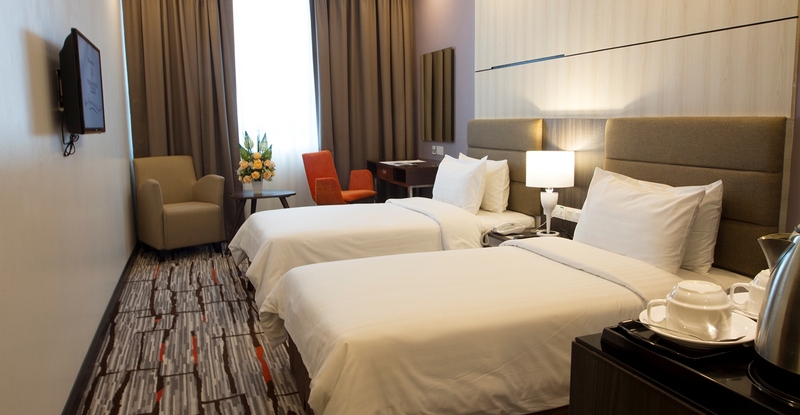 Promenade Hotel Bintulu is the perfect place to escape from the bustle of the city centre. 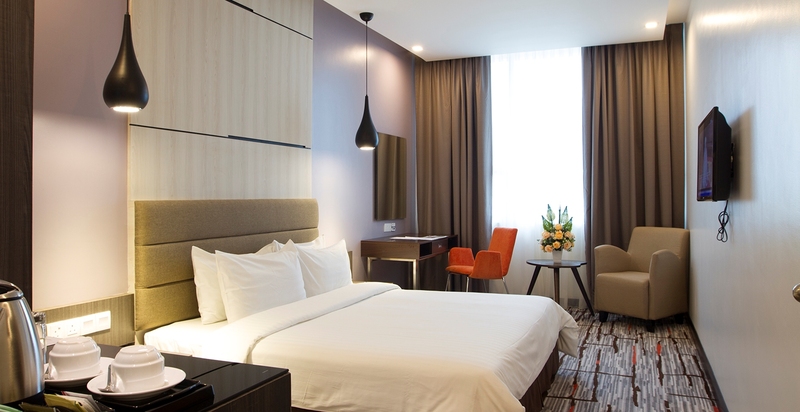 The guest rooms are elegantly furnished, with televisions, air conditioning and hot drink making amenities. A 3-star hotel with 188 rooms and suites. It is located in the heart of a bustling BintuluTownship..
Bintulu is centrally located between Kuching in Sarawak and Kota Kinabalu in Sabah. Each of the elegantly furnished guestrooms and suites include colour TV, IDD phone, coffee and tea , WIFImaking facilities. The Regency Plaza Hotel amply provides for business functions, offer complete convention and banquet facilities, from small function rooms to the Niah Ballroom, ideal for seminars and other corporate functions, as well as special events. 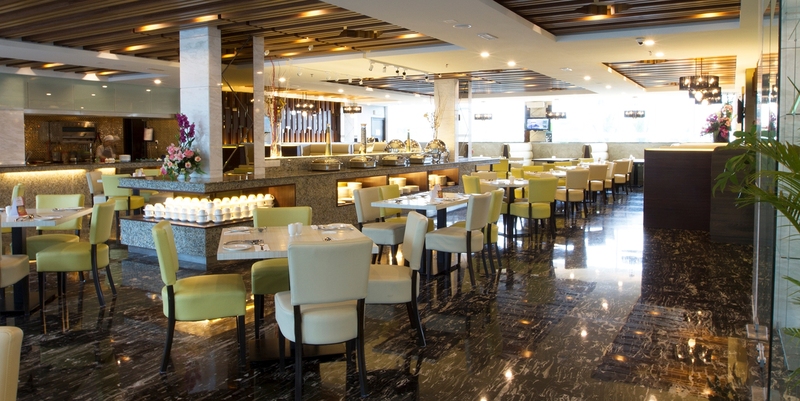 Located at the Ground Floor / Lobby Level of the hotel, its fortes are popular cuisines from Sabah - The Land Below The Wind, which will be featured in its special Ala Carte Menu. Local and western delicacies at the Peppers Coffee .